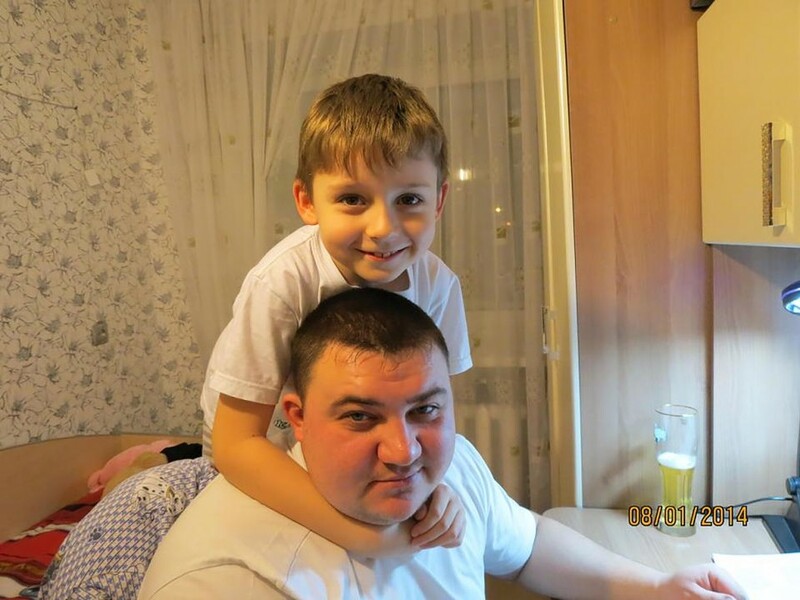 Last week Igor Vostrikov was a successful businessman, married with three young children. Today he says that he has “nothing more to lose” and will fight for justice to be served. Vostrikov recalls that his wife, Elena, had been “beyond panic” by the time she reached him at around 4pm on Sunday. Elena, who had been in the cinema with Vostrikov’s sister and three of their children ‒ a seven-year-old girl and boys ages five and two ‒ knew that her husband was away in a nearby town, so she initially called her mother-in-law when smoke first began pouring into the movie theater. 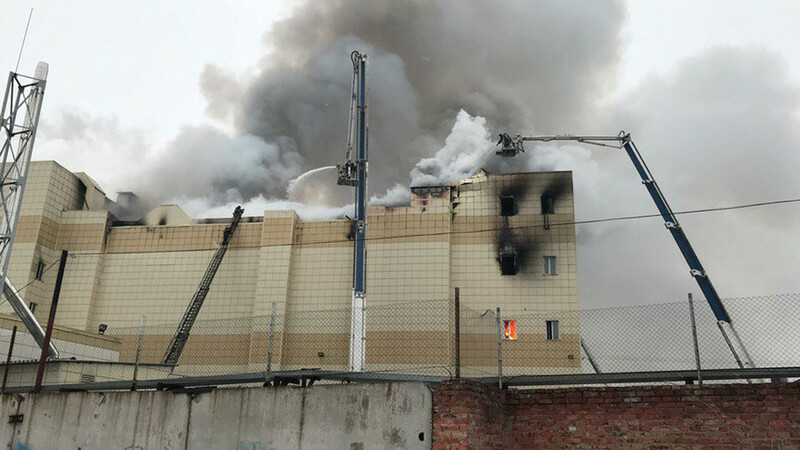 Within minutes, Vostrikov’s mother arrived at the Winter Cherry shopping mall and raced to the fourth-floor multiplex, only to find the fire approaching and the door to the auditorium locked. Vostrikov says that she pleaded with the firefighters to break it open, but they refused, saying they did not have the right equipment, and that there was no one inside. But miles away, Vostrikov knew differently. Elena told him on the phone that she was “suffocating,” and he instructed her to get down on the ground and breathe through a wet cloth. “Why aren’t they coming to save us?” his daughter asked. Recalling the moment when he stopped hearing the voices of his children in the background, he now thinks that they may have already been dead, even as Elena stayed on the line. “Igor, we are burning here, I love you,” she said. He continued talking into the phone for several minutes, but there was no reply. 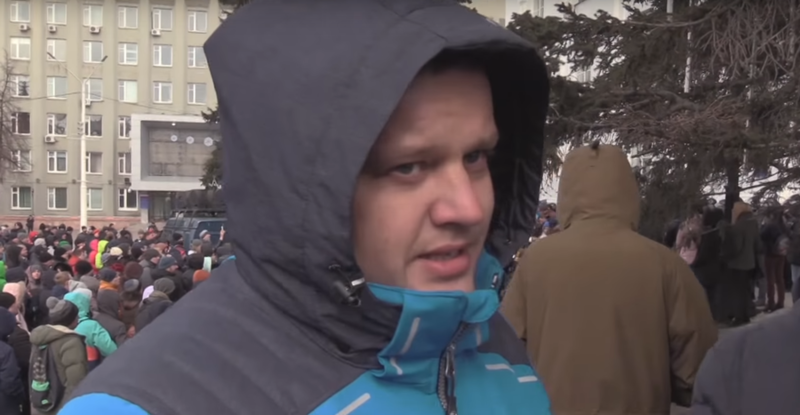 By the time Vostrikov arrived in Kemerovo, the death toll was rising. His wife, sister, and three children are among the 64 who have been officially declared dead. Vostrikov believes that the true death toll may be much higher. The businessman has held strong opposition views, expressed through social media, even before this tragic watershed moment in his life. He called for the demonstration in Kemerovo’s central square, which grew from several hundred relatives of the victims to perhaps as many as thousands. 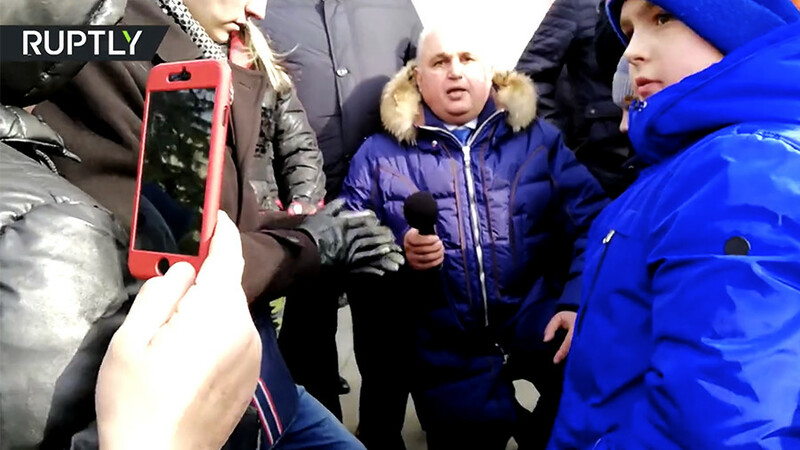 In an exchange caught by dozens of cameras during the chaotic protest, Tsivilev accused Vostrikov of “trying to gain publicity from the tragedy.” The businessman replied that he lost his entire family. 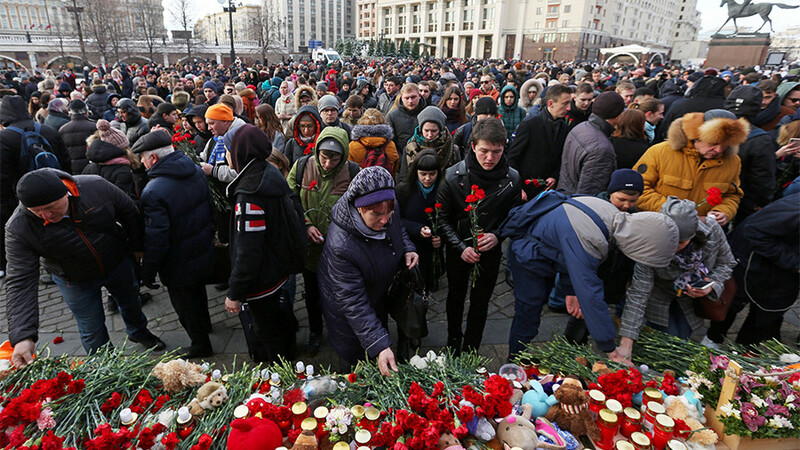 “This is not about who was individually responsible, this tragedy is about how the whole Russian system works. I can’t say that the woman who locked the people in the cinema hall is entirely at fault – it’s her job, not just the people who failed to install the fire alarms, or those who approved the architectural design. 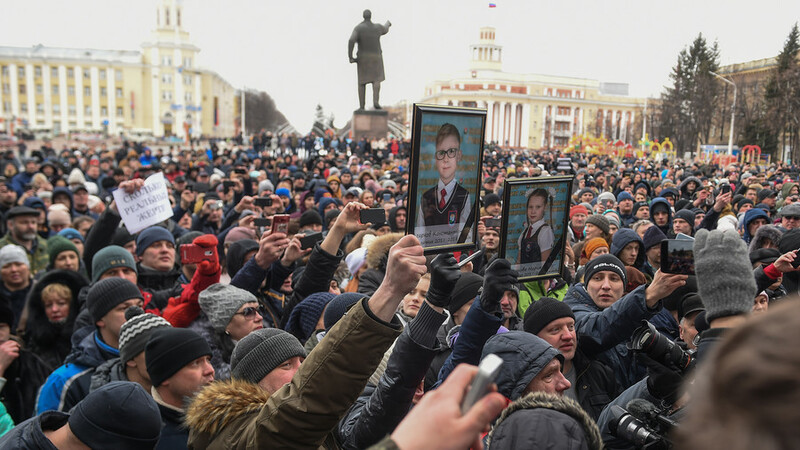 This is the consequence of prevailing corruption and negligence,” says Vostrikov, for the moment sounding like an activist. Then another journalist asks him to tell the story of his family’s death once again, and he breaks down in tears.